Do you have an idea of the kind of person you are? One sure thing is that every person on the planet has a unique personality and that’s what makes us special. 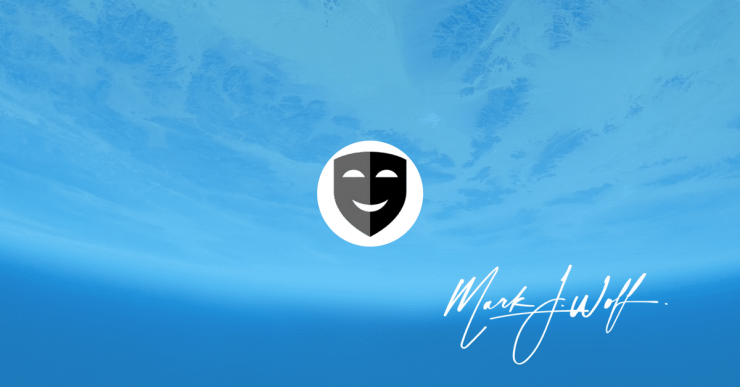 In this article, I will show you how the ability to identify personality types can help you propel your advertising to another level. Prior to running any advertising campaign, you must know your target audience. How often do you hear that, right? If you are selling B2B products and services, you probably know your ideal target market: CTOs, stock market analyst or interior designers. But, do you really “know” them? Do you know what makes them thick? 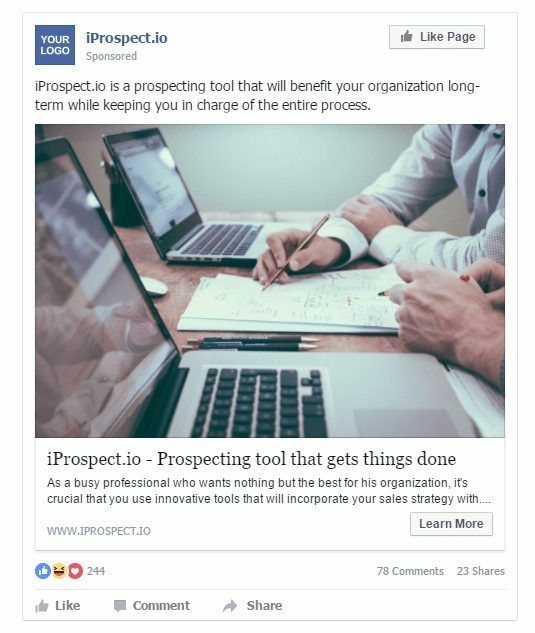 One thing that I see other advertisers or business owners do when running social media campaigns is that their targeting is often good (Facebook and LinkedIn let you target people by profession, seniority in company, etc), but the ad and landing page creative is often too generic and don’t resonate well with the target market. Many business owners, CTOs or chiropractors are often too busy to even notice your ads with generic offer + decent stock photo. Some of you even created a “buyer persona”, but are having a hard time implementing it. So, the “persona-based marketing” is an excellent bridge between theory and the actual implementation. In order to grab their attention, you must really know the characteristic of the profession that you are trying to target. We both know that not every doctor or business consultant thinks and behaves the same way, but there are general traits that they share. Over the past 95 years psychologist worked intensively to find out what these traits are, so why don’t we use that to our advantage? 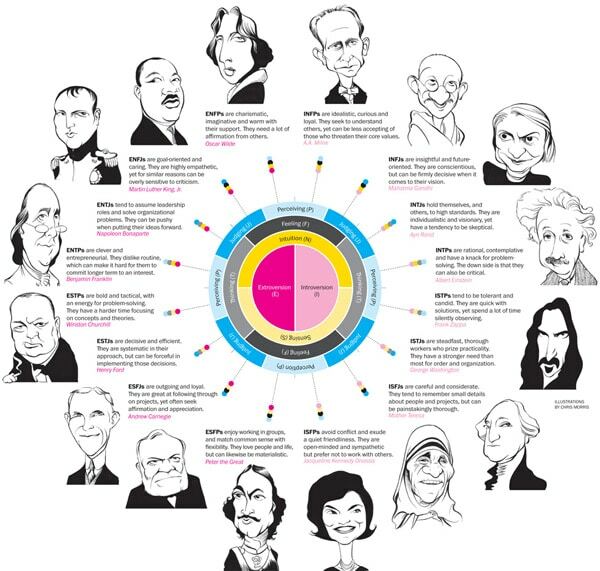 If you are in a B2B space, I would highly recommend that you consider Myers-Briggs personality theory. Why? Because they did extensive research on the correlation between careers and certain personality traits. So, why don’t we take a look at this theory a little deeper? The phrase Myers-Briggs is popularly used to describe a personality theory which was initially developed by Isabel Briggs Myers and her mother Katherine Briggs. Well, the theory actually sheds more light on some of the primary differences between individuals. The theory comes in handy for people who are looking to choose a career, build leadership skills, strengthen or improve relationships, etc. But in our case, we will use it to improve our advertising campaigns! Click on each MBTI type to learn more about it. ISTJs have the inner drive to create and enforce order within institutions; they’re responsible organizers. They tend to have a procedure in just about everything they do and love to work towards achieving their goals regardless of distractions. ISTJs love to keep things neat and organized, and also take pleasure in upholding traditions and following regulations. INFJs are concerned about what motivates people and often knows how someone is feeling even before they person knows it himself. They also develop a clear vision about how they can do things for the common good. INFJs are also sensitive, organized and reserved. They trust in their ideas and always want to bring their insights to life and achieve their goals. INTJs are typically drawn to logical systems and aren’t interested in the unpredictable nature of other people as well as their emotions. They are independent and choosy about their relationships; they prefer to associate with people who possess high standards like them. ISTPs are quiet observers, they typically stay still until a problem appears, then devise ways to bring workable solutions. With interest in troubleshooting, the ISTPs always love to look for practical solutions to the problems at hand. They’re more interested in cause and effect and prefer organizing facts using logical principles. They’re typically gentle, quiet and friendly. ISFPs love to live in the present moment and enjoy whatever is going on around them with cheerful, subtle enthusiasm. They don’t like to be pressured and prefer to work at times that is convenient for them. Have great loyalty and commitment to their values as well as to people who matter to them. They also frown at conflicts and disagreements thanks to their warm and friendly nature. Full of great ideas and committed to their values as well as to people who are important to them. INFPs are also non-judgemental, they believe that everyone must find their own path. They’re eager to see possibilities and are interested in bringing great ideas to life. Have a desire to understand others and assist them in fulfilling their potential. INTPs are more interested in searching for the universal law behind every single thing they see. They strive to understand the unifying themes of life regardless of how complex they are. They’re also quiet, flexible and adaptable. These philosophical innovators possess a unique ability to focus on solving problems that interest them, and they won’t stop till they get to the bottom of the said problem. INTPs are typically skeptical and analytical. They have a good sense of humor and love to be active and playful. They usually solve problems in a reasonable and energetic way instead of depending on theories. As a matter of fact, long explanations and theories are a big turnoff to them. ESTPs prefer to do keep things silly and active rather than emotional or serious. ESFPs are energetic and fun-loving. They take pleasure in beautiful things of life including food, clothes, nature and people. They enjoy collaborating with others to make things happen; A realistic approach to their working habbits will make the work environment more fun and enjoyable. ESFPs quickly adapt to new people and environments, and always wants everyone to have a good time. These type of people possess a contagious enthusiasm for new people, ideas, and activities. They always see life in a positive light and have the ability to link events and information very quickly. ENFPs typically want a lot of validation from others and are quick to show appreciation and support. They enjoy having fun with ideas and are typically alert and outspoken. They have the ability to proffer solutions to new and challenging problems. ENTPs are very skilled at developing conceptual possibilities and examining them in a very strategic manner. They’re not always judgemental but typically get fed up with people who can’t meet up with their requirements. Routine bores them; they hate doing things the same way and are quick to find new interests. ESTJs are quick to get things done. They’re more focused on getting results in the most efficient way possible. They always want things to proceed in a logical order and not otherwise. Dislike when things are disorganized and love to establish processes and guidelines so that everyone knows his or her respective duties. They’re selfless and conscientious. EStJs strive to establish peace and harmony in their environment. They enjoy working with others to complete tasks in an accurate and timely manner. ESTJs take pleasure in providing the needs of others just like they would do for themselves. They are interested in satisfying the needs of others; they’re kind, responsive and responsible. ENFJs always see great potential in everyone and are keen to help them fulfill the same. They often play the role of the catalysts for both individual and group growth. These type of people also tend to be forward thinking and always strive to see an opportunity for improvement. They are strategic leaders and are driven to bring change. ENTJs are very quick to spot inefficiency and develop new solutions to several organizational problems. Moreover, they enjoy conceptualizing and developing long-term plans to accomplish their goals and vision. They also love expanding their knowledge and are typically articulate and smart. Now that we’ve covered the basics about personality types, let’s see how we can use that to our advantage. For example, let’s say to you have a new sales prospecting tool that we are trying to advertise to sales managers. How are we going to approach this? First, we will try to find their dominant personality type: ENTJ. Now, we know that they are “Everything is fine, I’m in charge” type. Once you know the profession that you are marketing to, try to learn more about their personality and what makes them tick. It seems complicated at first, but if your business serves a particular niche, start learning more and more about their main drivers. And as a reasonable human being, take this article with a grain of salt! As I said before, people working in certain profession gravitate towards certain personality traits, but that doesn’t mean that they will behave the same way. But you have a great advantage because there were serious research efforts invested in finding out how personality types and career choices correlate with each other and they did find strong correlations. You can also check out Hollands Theory for even more inspiration. Now that you are equipped with this knowledge, how are you going to implement it? Be sure to comment below if you have any questions!